Pomingalarna Reserve is located along part of the Wiradjuri Walking Track and is popular with bushwalkers, runners, bike riders and nature enthusiasts. Native bushland surrounds mean wildlife abounds with plenty of kangaroos, wallabies, lizards and bird life to admire. 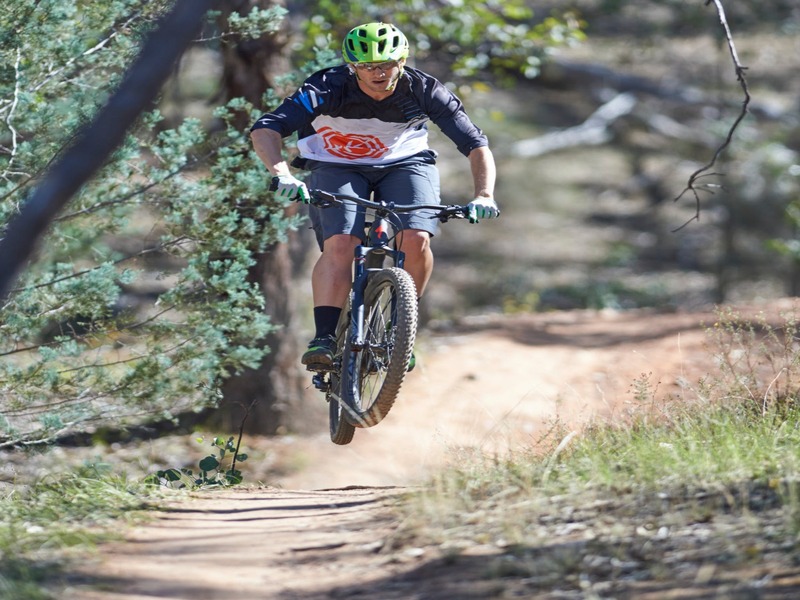 A fun, flowing 13 kilometre mountain bike course is clearly marked for those looking for an adrenaline rush.